Looking for a consumer proposal or personal bankruptcy Licensed Insolvency Trustee near you in Don Mills? 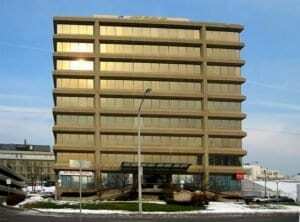 Our Don Mills Licensed Insolvency Trustee office is located at 1200 Eglinton Avenue East, just west of the DVP. 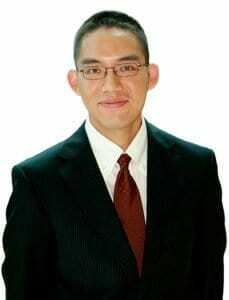 When you first contact us, we’ll book you an appointment with our Don Mills Licensed Insolvency Trustee, Victor Fong. We’ll also inform you what information you should bring to your meeting with Victor at our Don Mills office.